Who are the biggest gold bugs in the world? No, it’s not Robert Kiyosaki, who thinks gold and Bitcoin will be the de facto currencies by the year 2040, nor is it John Paulson or other hedge funds. According to an HSBC, major sovereigns Turkey, Russia and Kazakhstan are the gold bugs du jour. Central banks were big buyers of gold in 2017, gobbling up 414.9 trillion tons. Compare this to 2016, when only 95.1 tons were bought, according to the World Gold Council. To put the increased gold demand in perspective, in November and October 2017 alone global central banks purchased 117.7 tons. 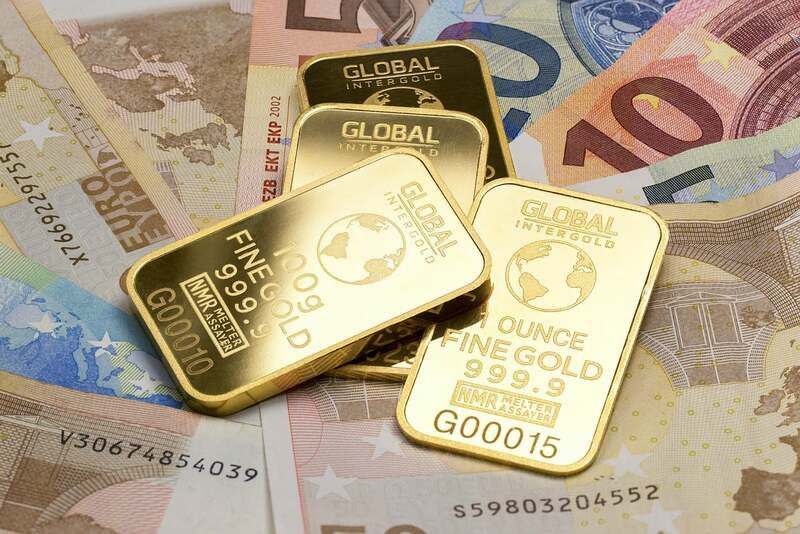 The increase in gold purchases come as overall market volatility has reached all-time low amid developed world central bank balance sheets reaching record highs. The increase in buying has been accomplished in a fashion where central banks have been accomplished “in a manner aimed at minimising the potential short-term impact on the gold price,” Derryn Maade and Emma Townshend, South African metals analysts for HSBC Securities, note in a January 17 report. Part of minimizing the impact on market supply and demand is found in diversifying buying patterns and not making headlines, both a central bank specialty. Central banks are known to be expert at utilizing physical and a variety of derivatives markets to influence the supply and demand balance. The moves come as certain analysts “don’t expect gold to go wild” in 2018. With central banks tapering back their bond purchases and whiffs of inflation starting to become a worry, and geopolitics always a potential match to the tinderbox, analysts are nonetheless sanguine about the potential for a gold market spike in 2018. Gold rose near 10% in 2017, but flattened out near the end of the year despite success on President Trump’s tax reform efforts. While the gold market is signaling that the risks to the market might be on the more mundane side, central bank asset purchases tell a little different story, as does demand out of Asia and from ETFs. EFT gold demand had remained broadly positive in 2017, creating a calm and positive volatility model. Contrast this in 2016, when ETF’s holding gold spiked, and 2013, when gold holdings dramatically mean reverted lower, the HSBC report showed. The consistent and mildly strong gold ETF holdings data comes when price premiums continue to contract out of China and Indian domestic prices record a discount position, Maade and Townshend point out. Chinese and Indian demand have been among the top fundamental performance drivers for gold demand. The Chinese local gold price premium decreased to USD10.02/oz on 5 January, vs an average of cUSD13.90/oz in December as stronger prices kept consumers on the side-lines, in our view. The local gold price in India traded at a discount of USD3.16/oz on 5 January vs an average premium of cUSD3.11/oz in December, reflecting weaker consumer interest. Gold seems to be like many of the volatility analysts who don’t think volatility is a major issue in 2018, as the price of gold is expected to rise with the CBOE VIX index.